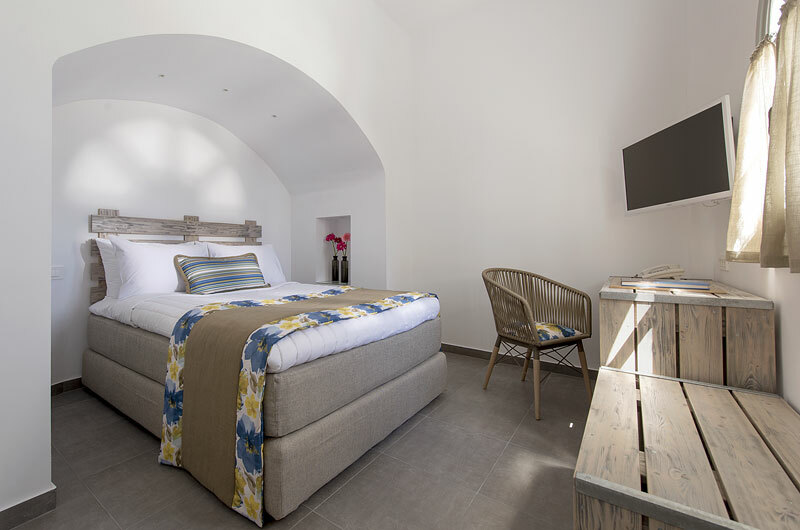 2 Bedroom Suite | Room Size: 45 square meters | Beds: 1 double & twin beds . 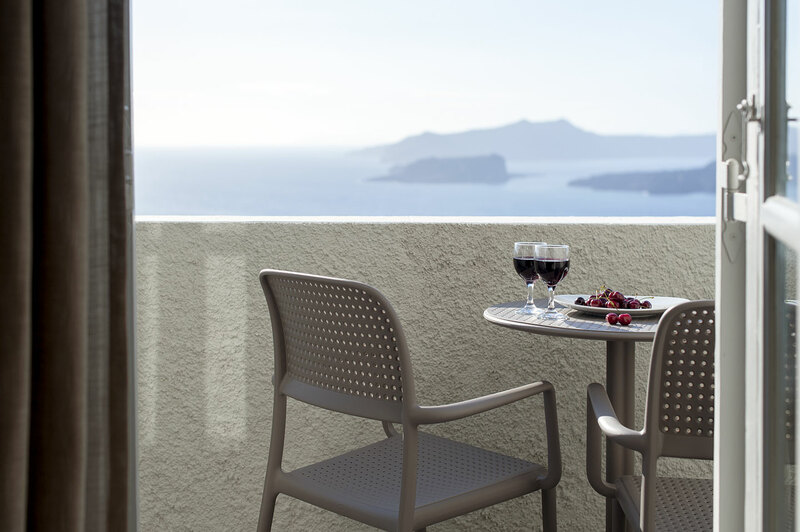 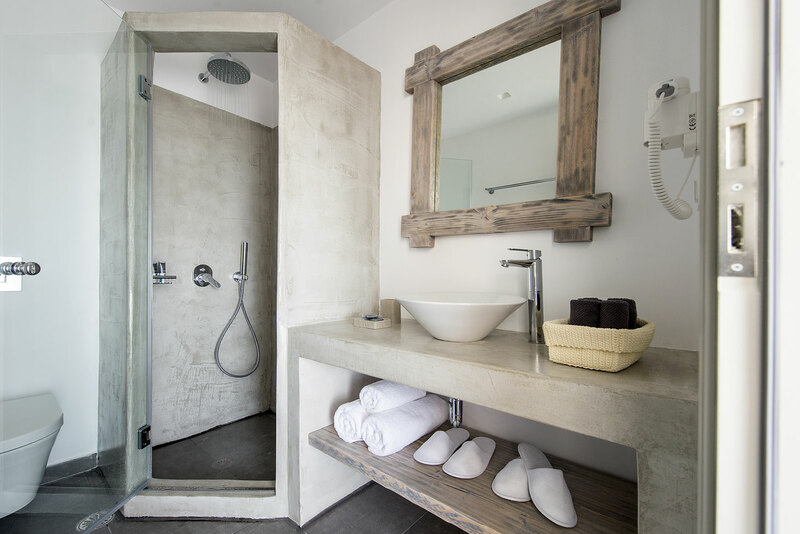 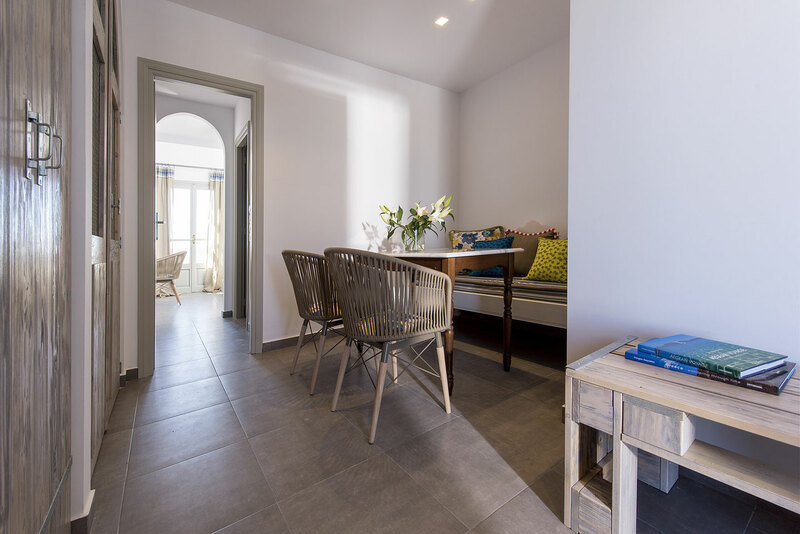 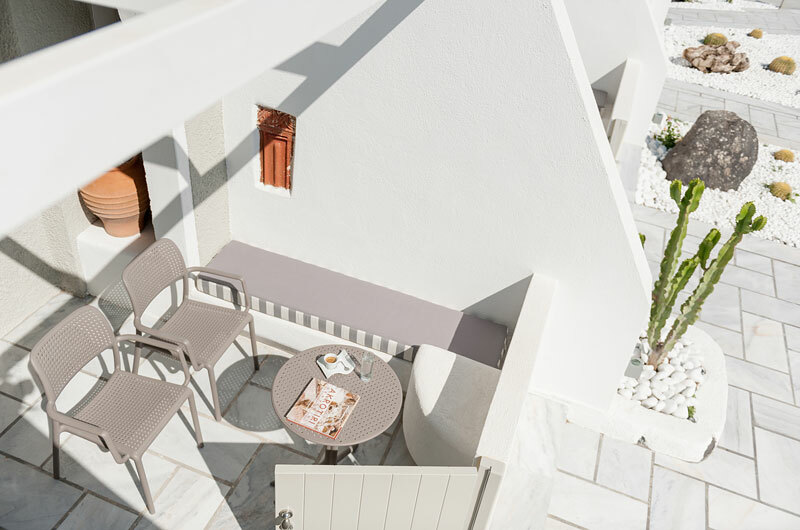 Along with a sitting area, 2 bedrooms and 2 bathrooms, this air-conditioned suite features views of the caldera and Aegean Sea from its balcony. 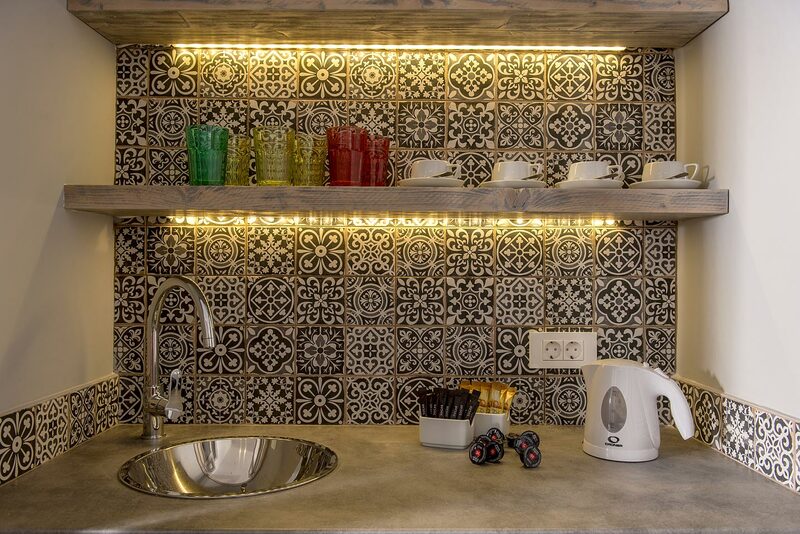 Satellite TV and coffee/tea facilities are also provided.